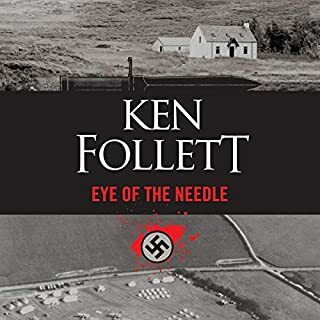 Peter Guillam, staunch colleague and disciple of George Smiley of the British Secret Service, otherwise known as the Circus, is living out his old age on the family farmstead on the south coast of Brittany when a letter from his old service summons him to London. The reason? His Cold War past has come back to claim him. 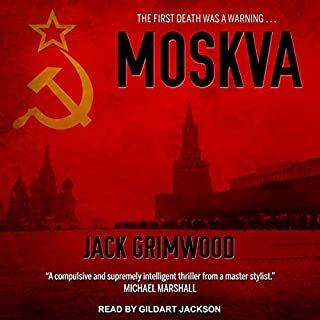 Intelligence operations that were once the toast of secret London, and involved such characters as Alec Leamas, Jim Prideaux, George Smiley, and Peter Guillam himself, are to be scrutinized by a generation with no memory of the Cold War. 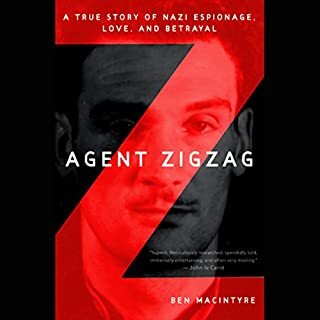 Master storyteller Ben Macintyre's most ambitious work to date offers a powerful new angle on the 20th century's greatest spy story. Being old enough to remember the real stories of this book, it was wonderful to recall what the media at the time freaked about. 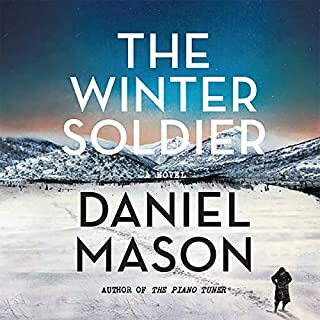 In many ways this is a tragic story, but given the paranoia inherent during the cold war it is a story worthy of Le Carré. Ben MacIntyre weaves the whole set of betrayals masterfully. Well done. Very nicely narrated by John Lee. Would you listen to A Spy Among Friends again? Why? It was a thrilling book. I wanted to listen to the entire book in one sitting because I wanted to know what happened (even though I knew the story). It really was written like a spy novel. It was not so much a scene as a theme that was compelling. The idea that Philby was "one of them" in background and status and therefore was treated with kid gloves which allowed him to continue to commit treason even after he was brought back into MI6 because he was "cleared". And that even when they knew he was guilty, because of who he was, he somehow deserved a lighter punishment than others who were not as bad as he was. The epilogue by the author John LeCarre, who had been in MI5 for a period--he met with Elliot (Philby's close friend and MI6 colleague) when they were both older. Elliot's continuing nonchalance about what he allowed to happen, and his recollection of how much he enjoyed being with Philby (Elliot's loose lips when they were drinking allowed Philby to know many secrets) was amazing. It was frustrating to see how the good old boy's club allowed so many to lose their lives. "Tinker Tailor Soldier Spy" was the first book I owned in hardback. And Peter Wright's "Spycatcher" is in my library - and the story behind the book's publishing is almost as good as the printed book. So I was a little surprised that there was anything left to tell about these rogues. 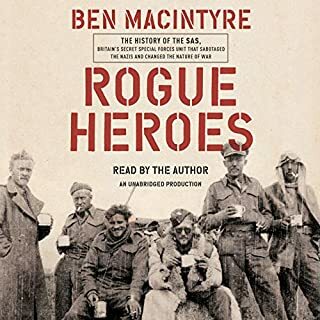 But Ben Macintyre does a great job of storytelling and adds a lot of facts I didn't know or had forgotten. So much of post WWII politics can be read through the actions and outing of these men. Maybe McCarthy never gains prominence in the U.S. Senate if they hadn't existed. McCarthyism never would have occurred. Until I read this book, I think I was of the Angleton frame of mind; that Philby was an active poison right up until he defected from Beirut. This is an excellent telling of how Philby SEEMED to fool everyone, andt Macintyre does a great job of showing the toll it took on Philby, and the incredible luck that seemed to follow him everywhere. The amount of alcohol consumed, as Macintyre tells it, is astonishing. 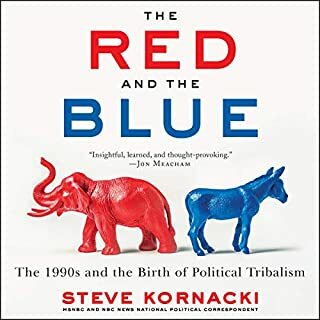 A very good book on a topic that has already been well documented. Kudos to Macintyre for an amazing accomplishment. Thoroughly researched bringing in a multitude of viewpoints about the Kim Philby affair. Beautifully written with much delightful English wit and humor tossed in the telling, or quoted from the participants in this incredible (true) yarn. 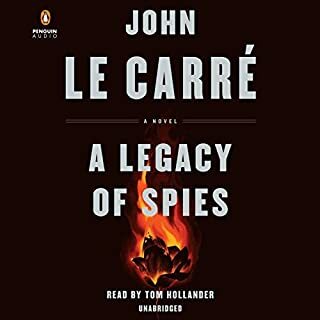 One confusing annoyance, created by Audible.com describing the contents of the audiobook: they list the narrator as John LeCarre. It is narrated (elegantly) by John Lee. LeCarre provides a postscript but to my ears it sounds like John Lee reading it. I must say at the outset that John Lee is the perfect narrator for this book. He is clear, properly British, and adds just enough inflection to what you would expect from a spy story.Ben Macintyre, in turn, has written a book which gives you great insight into the personalities of Philby and those around him. You come away both admiring Philby and deeply detesting him. MI5, during World War II, pulled off amazing stunts of extremely effective trickery against Germany, but then after the war Philby and friends managed to destroy one of the greatest intelligence services in the world. This is his story and one you will not soon forget.Let us hope there are not other, even more capable spies working against us in these current times. I was thoroughly engrossed in this book, beginning to end. It provided insight into the behind-the- scenes working of those we entrust with our most important political and military secrets. Harold “Kim” Philby (1912-1988) during the 1940’s and 50’s was an officer in the U.K. secret intelligence service (MI6). 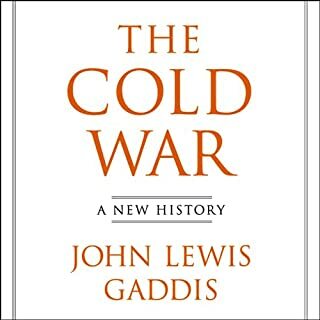 All the time he was spying for the Soviet Union remitting many damaging Anglo-American secrets to Moscow. Hundreds died because of his treachery. 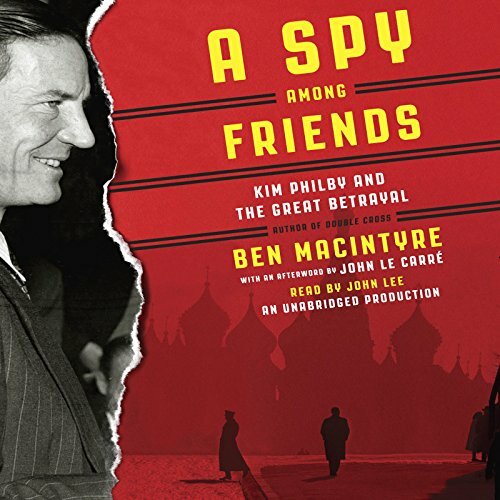 Ben Macintyre tells the story of Kim Philby a member of the British upper class. His father was linguist who became an advisor of King Ibn Saud of Saudi Arabia. Philby became a Communist while at Cambridge University. He married Litzi Friedman a Communist of Hungarian Jewish descent. It is claimed she was the one to recruit him as a Soviet spy. Macintyre suggest that although Philby was a sincere Communist, the impelling motive for his treachery was conceit. Cheating people made him feel clever. He betrayed anti-Soviet insurgents in Albania, Georgia, Lithuania, Estonia, Armenia and Ukraine, causing many deaths. The KGB defector Anatoly Golitsyn provided information against Philby in 1962. He made a confession and then escaped to Russia in 1963. Ben Macintyre was a journalist with the Times of London. He conducted an enormous amount of research and found new sources of information in the office diaries of MI5’s deputy Chief Guy Liddell which became available in 2012. 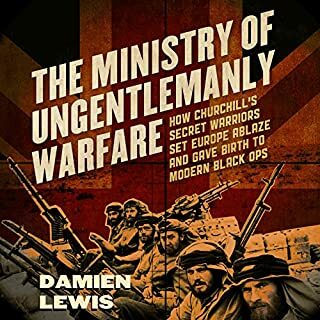 The book ends with an afterword by John le Carrie who worked in MI6 during the same time as Philby. The book reads like a spy novel but it is a solidly researched true story. John Lee does an excellent job narrating the book. The narrator is incorrectly identified. The narrator is John Lee, who has a very distinctive voice and is a terrific voice actor. The info on both web sites; Audible, and Amazon, tell us that the narrator is John Le Carre! Somebody had a mind slippage there. 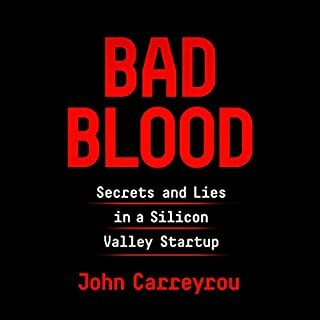 I'll make this brief: this is a really entertaining audiobook. 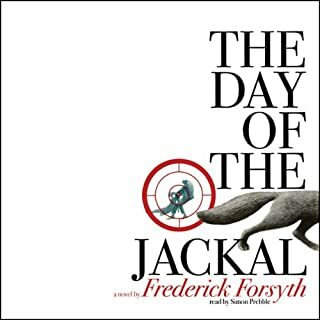 I was interested in this story long before I downloaded and listened to this audiobook; and in fact. I have always been fascinated with the Cambridge Spies, so I was obviously pre-disposed to the subject. The book is not so detailed to be tedious. It moves quickly and is very engaging. 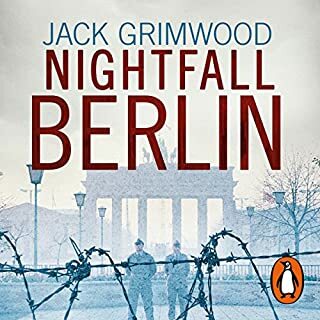 It moves through Philby's story, touching on a few peripheral stories without getting bogged down by them - like Guy Burgess and Donald Maclean, as an example. He involves them to the extent that they contribute to Philby's story. Secondly, the narration is brilliant. 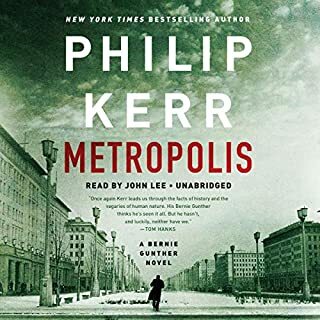 Often a downfall of many audiobooks, the narrator in this case is very good. 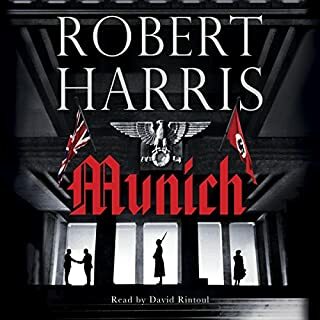 I would highly recommend this audiobook to people interested in the story of Philby, who aren't going to nit pick on details but are genuinely interested in a good story of the key person in the Cambridge Five. Finally a great read about Philby and his Friends. Reads like a novel, John Lee does an excellent job narrating as usual. 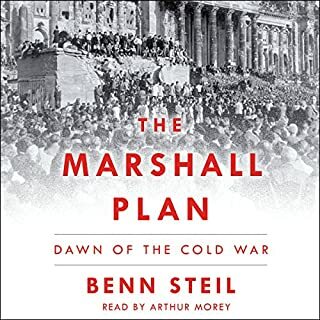 Highly recommend for anyone interested in this era of history. This was a fascinating book, and answered a number of questions I'd always had about Kim Philby. For one thing, just how does that work, exactly, going to MI6 everyday and pulling a lie of that magnitude over everybody's eyes, day after day? 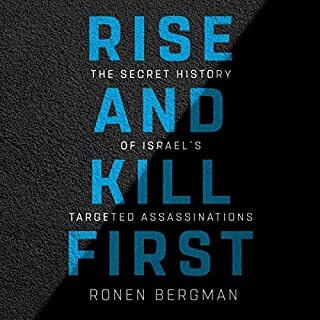 This book lays it out as well as any I have read about real-life spies, and it goes a long way to connecting the dots of character and action. It read like a spy novel, although it was unexpectedly depressing in parts, because unfortunately, this is all real. Ben Macintyre did a good job keeping an objective tone throughout. He challenged some of Philby's beliefs and assumptions, but when he did, it came across as reasonable inquiry. 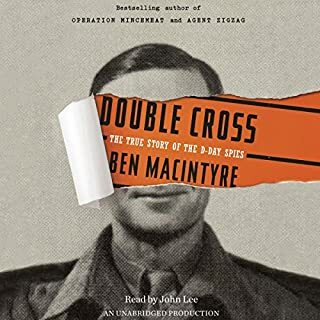 In the hands of Ben Macintyre, I think any story would be interesting, but this was so outstanding it was as if I had heard nothing about Kim Philby before. Aided by John Lee's perfect narration and the seal of approval from John le Carre, this book takes you into the private world of Kim Philby, as much as any book can, with wonderful results. 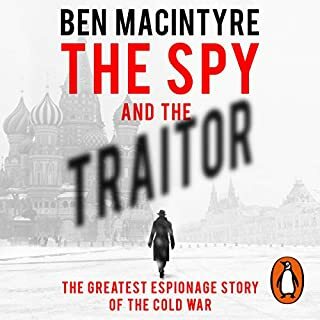 Ben Macintyre is a terrific writer, conveying the subtleties of the British secret service in that time period, as well as the very real damage Philby's subterfuge brought on those both close to him and afar. Best book I've read for awhile!